FREE PRESENTATION Is TOO MUCH acid really causing your acid reflux? 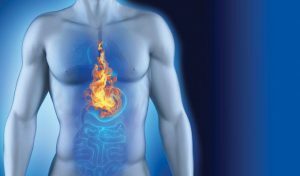 Are there natural ways to correct the cause of acid reflux? Leaky Gut, Crohn’s, Celiac, Colitis, Diverticulitis, IBS…. what is the common cause? Is there a particular diet that will correct the underlying cause of these disorders? Attend this presentation to find out how you can improve your digestion and all the varied symptoms that too commonly occur. 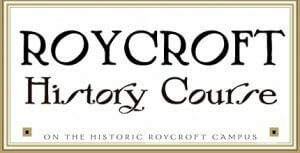 Roycroft Campus, 31 South Grove St.
Email rsvp@roycroftinn.com to attend!! Looking for a unique venue to host a Wedding? Grab your fiancé and join the party on the Roycroft Campus in East Aurora! 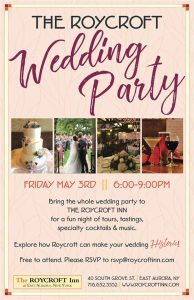 Bring the whole wedding party to The Roycroft Inn for a fun night of tours, tastings, specialty cocktails and music. Mix and mingle with some of South-towns finest wedding pros. Explore how Roycroft can make your wedding Historic! Free to attend BUT please RSVP to rsvp@roycroftinn.com. Let the party (and planning) begin!! Every Wednesday and Saturday from 7am-1pm at the Aurora Village Shopping Center on Grey Street. Fresh produce, fruits, jams, jellies, baked goods and much more. Oftentimes we focus our practice strictly on asanas or the movements. 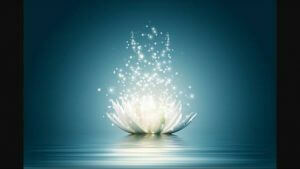 How can we move through them as a tool to explore the deeper aspects of the practice? 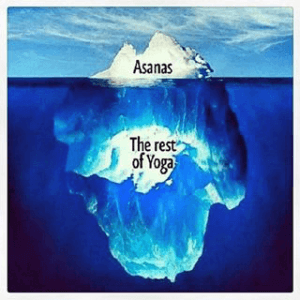 In this workshop we will work with a graceful and steady flow, as well as begin to discuss yoga beyond the asana with breath work, chanting, deep relaxation and philosophical discussion. The workshop will be taught by Sikhona, and shared with loving-kindness in the teachings of her guru, Sri Dharma Mittra.